The foundation is always looking for opportunities to expand and involve more artists in its reach. Please feel free to contact us if you have any information that could benefit us along the way. An Estonian art critic Heie Treier gives us a presentation on Louis Kahn's architectural works. Is the architect Louis Kahn (1901-1974) not only in dialogue with a history of the finest works of architecture, but also with the medieval architecture of his the birthplace, the island of Saaremaa? 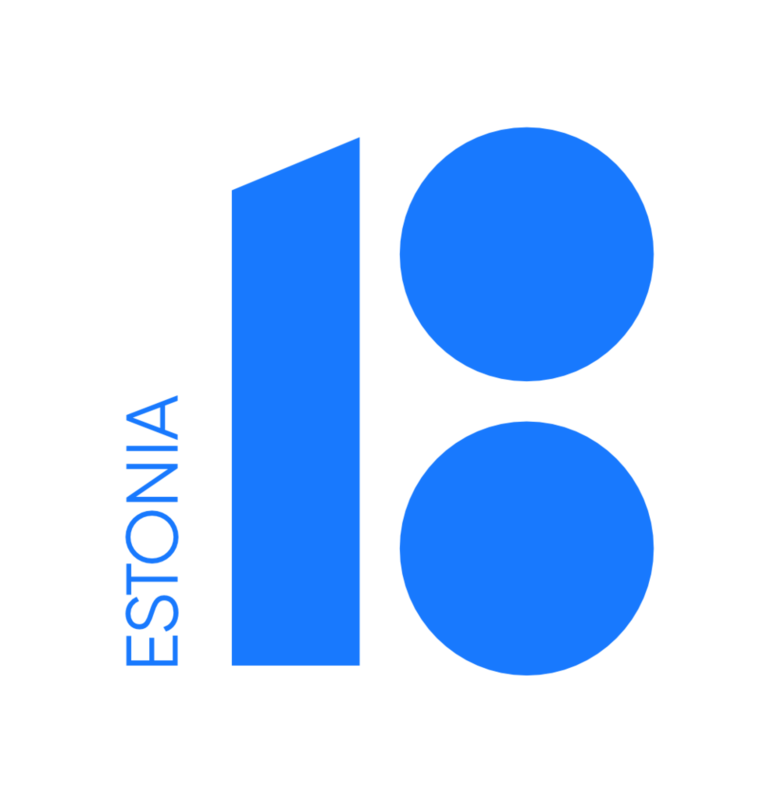 The Republic of Estonia celebrated its 101st anniversary on February 24, 2019. The centenary is marked from April 2017 to February 2020. © 2019 The Foundation of Estonian Arts and Letters, Inc.